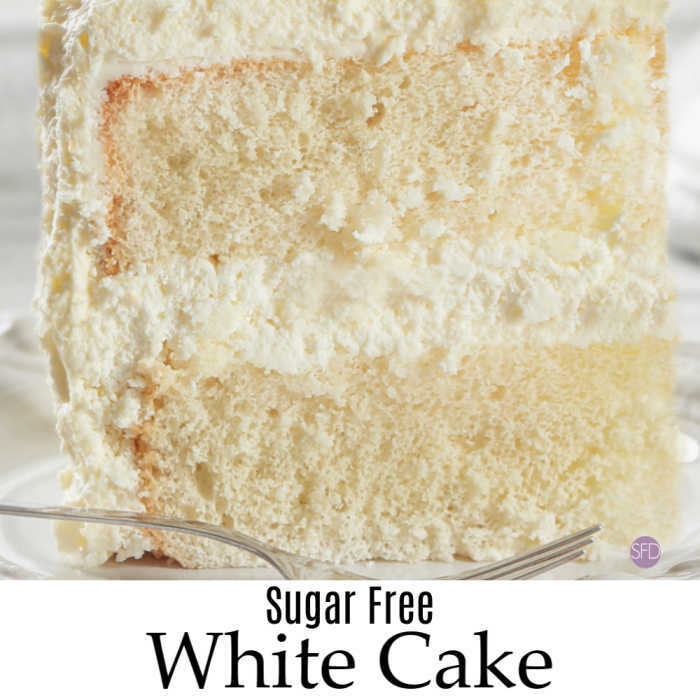 This is a classic and easy Sugar Free White Cake Recipe. 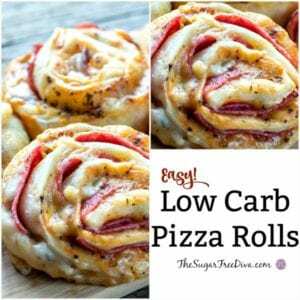 The best part, at least in my opinion, is that this is also a sugar free recipe. 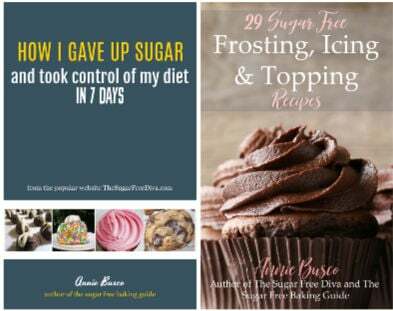 This is for those of us who enjoy a white cake but, without all of the added sugar. To be honest with you, I am one to not turn down a slice of cake either. White cake is a pretty basic cake in itself. I think of this cake as a happy medium that everyone can agree upon. Nobody does not like white cake, although it may not always be their first choice. You may be wondering, what is it that makes a white cake different than other cakes. 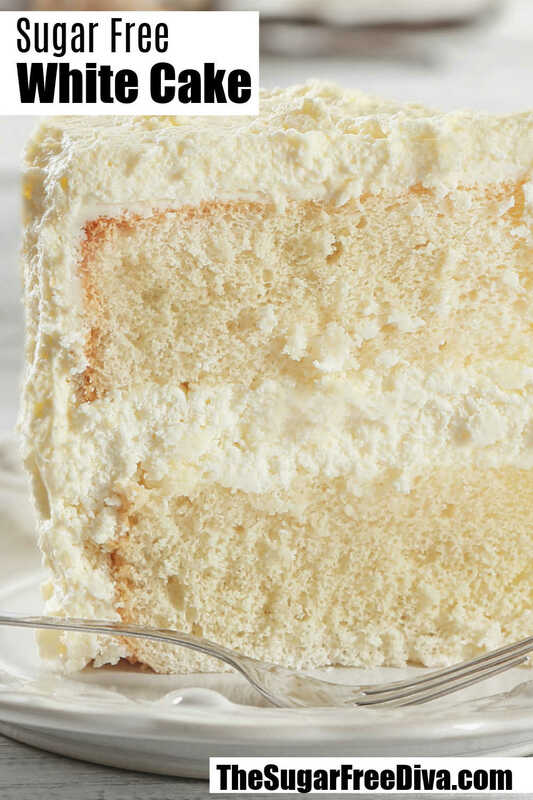 Specifically, what makes a white cake not a yellow cake. Yes, there really is a difference between a white cake and a yellow cake. A yellow cake is a really basic cake that can be topped with about anything. This is the kind of cake that a mom may make for a birthday party or you have baked as cupcakes. It is a basic and easy cake to make. I should also add that this is a yellow cake meaning that it is yellow in color. However, a white cake is really something special. This is the frosting-friendly cake that we may choose to use for special occasions. Think wedding cakes or really special occasion cakes. There is special cake that goes into make a white cake. Special cake is important as we need to make sure that we keep this cake white and not..er…yellow. We do this by adding white ingredients. Specifically, we add egg whites and not yolks. There really is something special about have an all white cake. A white cake kind of sparkles in comparison to other cakes. This could be one reason why white cakes are so popular with weddings. A white cake can also make everything else stand out as well. Sure, a white cake by itself looks very magical, kind of like fresh snow. However, add only a few sprinkles to that cake, and they really stand out, unlike with a yellow or chocolate cake. You can also make your white cake with shortening. While shortening is not the most popular fat these days, it can really keep a cake nice and white. Combining shortening with butter is a good balance of fat that can give our cake moisture. Sugar Free Angel Food Cake. Also, Sugar Free Lemon Bundt Cake. 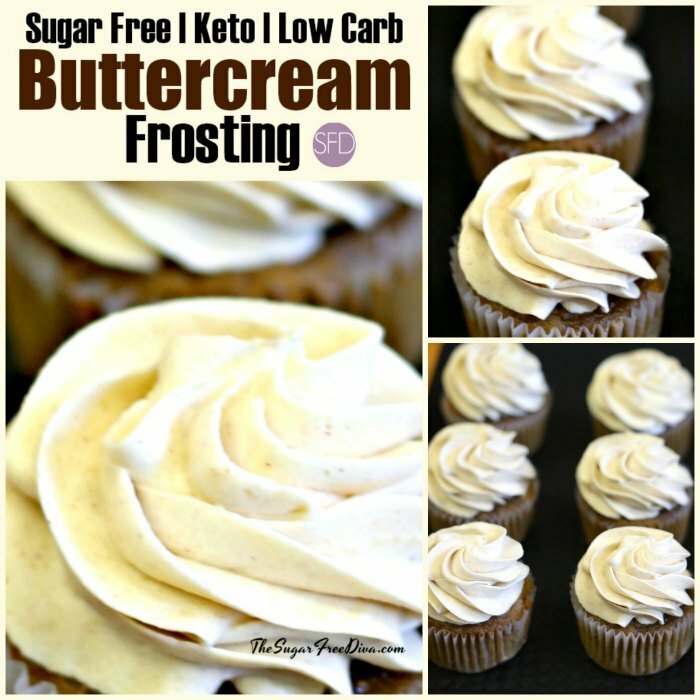 Sugar Free Low Carb Cheesecake Muffins. 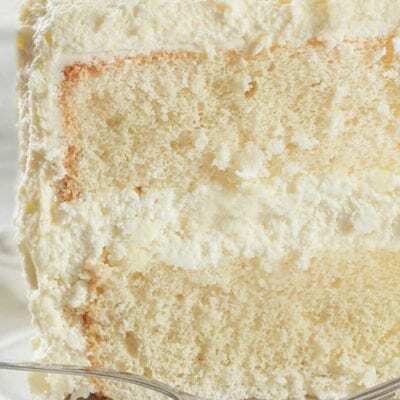 You can make this a more moist and authentic white cake by using white shortening in this recipe. Use it with your butter and in place of half of the butter. Butter- 1 1/2 sticks softened. That is 12 tablespoons. As mentioned, You can make this a more moist and authentic white cake by using white shortening in this recipe. Use it with your butter and in place of half of the butter. Sugar Alternative- 1 1/2 cups equivalent to sugar. Use a granular alternative that is measured 1:1 with sugar to keep your batter volume right. Egg Whites- 3/4 cup (about 6). Milk- 3/4 cup + 1 teaspoon. Use a fuller fat milk for a more moist cake or a lowest in sugar milk (like unsweetened almond milk) to keep the sugar down in this recipe. This cake bakes best in the center of the oven. Please rearrange your oven racks as need for this to happen. 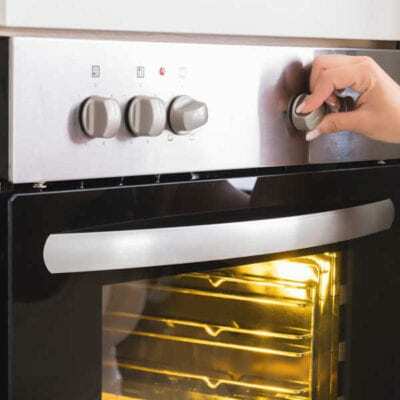 Then you can preheat your oven to 325 and prep 2 9″ pans or 1 13″ pan for nonstick. Using buttered parchment paper is one option for prepping your cake pans. 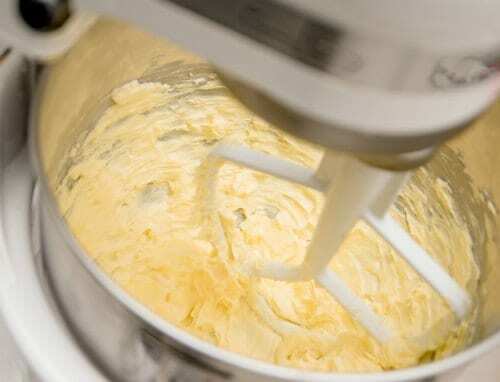 Using a stand mixer, cream together the butter (shortening) and sugar alternative until fluffy. You could do this by hand and do the next task when you are done. Meanwhile, sift together the flour, baking powder and salt in another bowl. In a third mixing bowl, combine together the egg whites milk and vanilla extract. 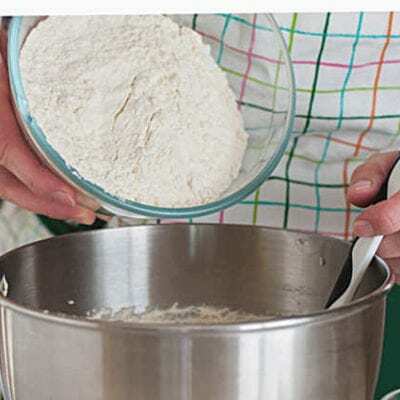 Now, in a large mixing bowl, if your butter and sugar alternative are already in one you can us that, add half of your flour mixture and half of the egg white mixture. Mix this gently and then add the remaining ingredients to the bowl. Scrap the sides of the bowl as needed. When the batter is blended you can transfer it to your prepped pans. Be sure to evenly disperse the batter throughout the pans. Using a rubber spatula is a good way to do this. Bake your cake for 30-35 minutes or until a toothpick comes out clean. Allow the cake to cool. This is an easy and an impressive cake to make. 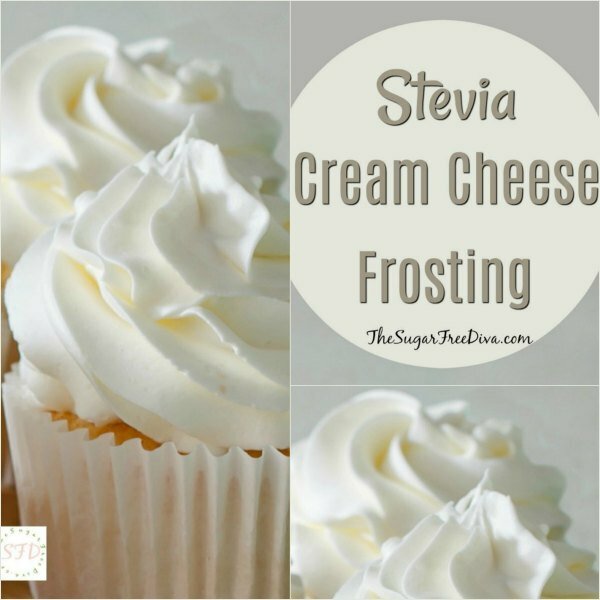 It is a good substitute for a regular sugared white cake recipe. It is a classic cake recipe that everyone can agree with. This version is made without sugar. 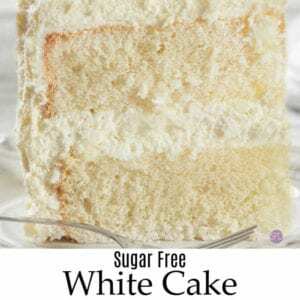 Sugar Free White Cake Recipe. Cream together the butter (shortening) and sugar alternative until fluffy. Meanwhile, sift together the flour, baking powder and salt in another bowl. In a third mixing bowl, combine together the egg whites milk and vanilla extract. 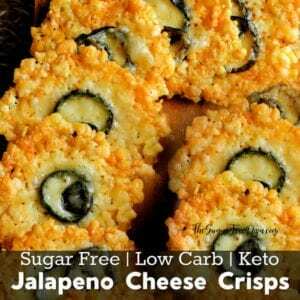 Please see recipe post for details. As mentioned, you can make this a more moist and authentic white cake by using white shortening in this recipe. Use it with your butter and in place of half of the butter. Use a fuller fat milk for a more moist cake or a lowest in sugar milk (like unsweetened almond milk) to keep the sugar down in this recipe. Hi, I want to try this White Cake,but would like to know if the egg whites need to be whipped first before adding. Thank you! Yes, Beat them until you see some peaks. Thanks again! I made the sugar free lemon loaf. It was tasty but a little dry plus it did not rise and the top was all cracks. Don’t know what I did wrong. 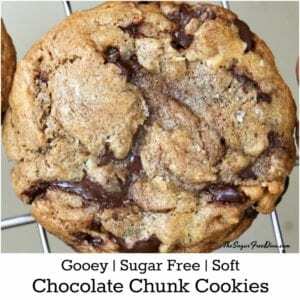 Hi.That is the nature of working with sugar alternatives as they are not chemically the same as sugar. I am glad it was tasty for you! Is it possible to sub the flour with something like carbalose flour?